Related: Faux fur or real fur, which one is better for the planet? One of the biggest issues with the fashion industry is the use of plastics in garments. 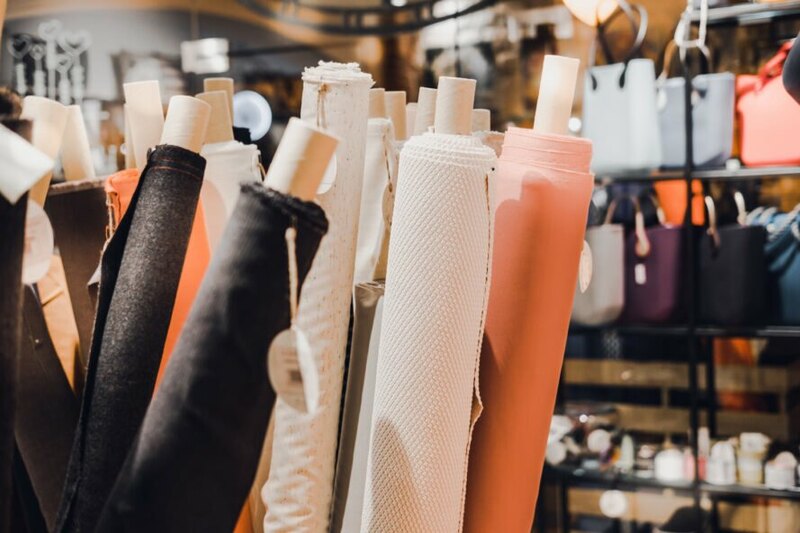 There are many things the fashion industry can do to become more eco-friendly. 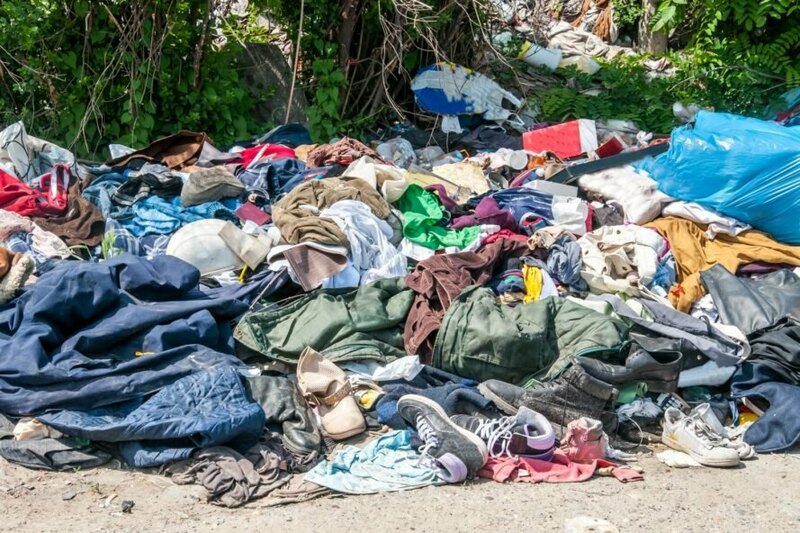 Disposable fashion trends result in landfills.